TSYS has announced signing an agreement with Qatar International Islamic Bank (QIIB) to license PRIME 4, the latest version of TSYS’ future-focused PRIME payment solutions platform. QIIB is an award-winning Islamic bank that will leverage PRIME as a consolidation platform to manage all of its card issuing and multi-channel acquiring. By migrating to PRIME, QIIB will be able to improve operational efficiencies across its business, enabling it to better grow its current market offerings, covering Sharia-compliant revolving, debit and prepaid card products with EMV and contactless support, in addition to supporting eCommerce issuing with its integrated next generation TSYS InterActivSM technology. TSYS’ PRIME 4 solution is fully compliant with the Payment Card Industry (PCI) Payment Application Data Security Standard (PA-DSS). It has a strong track record of supporting Islamic banks across the Middle East region in managing their Islamic Card product portfolios and services in accordance with Sharia principles. “We are pleased that QIIB has selected TSYS for its payments platform. We are committed to the Qatari market where we have a high level of expertise and knowledge. We will work closely with the QIIB to help it meet its growth objectives and contribute further to the development of the Qatari payments market as a whole,” said Rene Kruse, chief operating officer, PRIME Business Solutions and group executive, TSYS International. 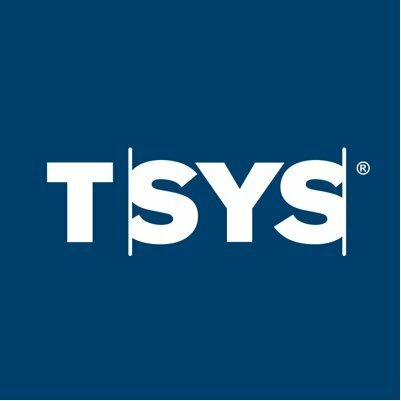 TSYS has approximately 400 clients across more than 80 countries around the globe. Its licensing footprint across the Middle East and Africa region — where it currently supports more than 30 PRIME clients — dates back to 1989.